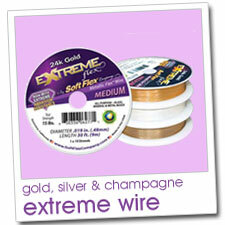 As of April 1st, 2010 strung designs created for HSN are strung on Soft Flex® Beading Wire! 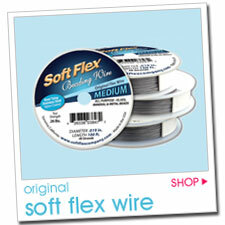 Soft Flex Company to a fellow beader, what word would you use?" Here is a wordle showing their answers. Most popular answers are largest. 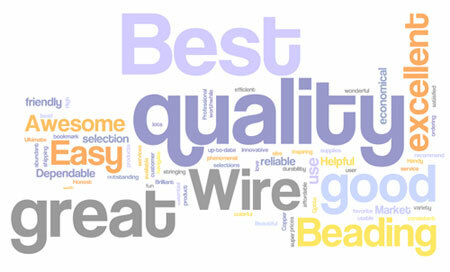 A snapshot of our best according to you! 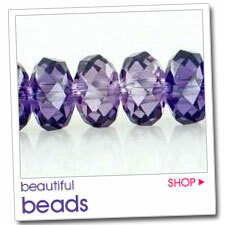 You've told us what you love and we are letting everyone in on your top picks for beading. superior to all new comers!" 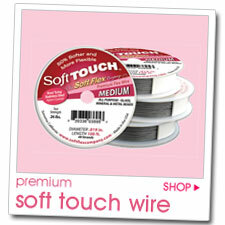 material like Soft Touch™ wire. 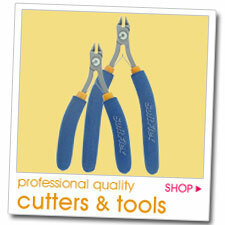 and flexible as your product. 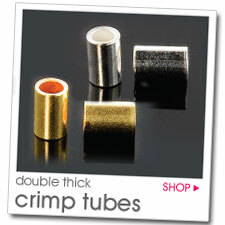 one of my crimps is turning out perfect! 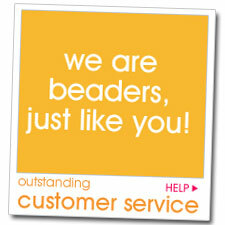 Here are some of the wonderful things our customers have to say about our products and services. Thank you for your support and praise. It is very much appreciated! 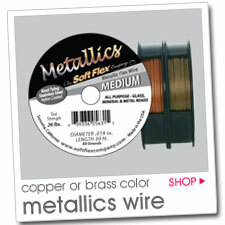 "I just received my first order from Soft Flex Company and I am delighted with your products and service. I signed up as a wholesale buyer last week and spoke with Lisa regarding questions about my first order, and I want to thank her for being so helpful." - Andrea / ReJewelvinations by Andrea M.